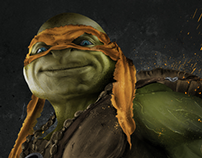 Portraits of different movie characters and icons. 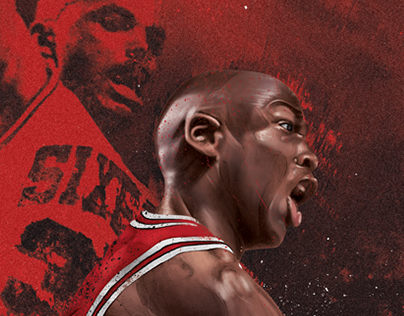 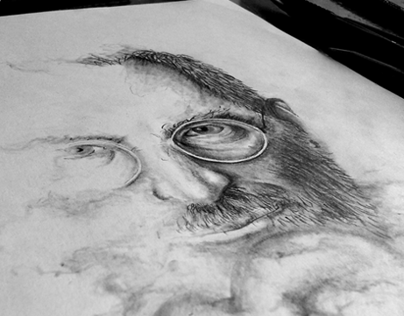 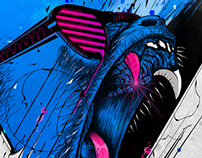 The following artworks includes pencil drawings and digital enhancements. 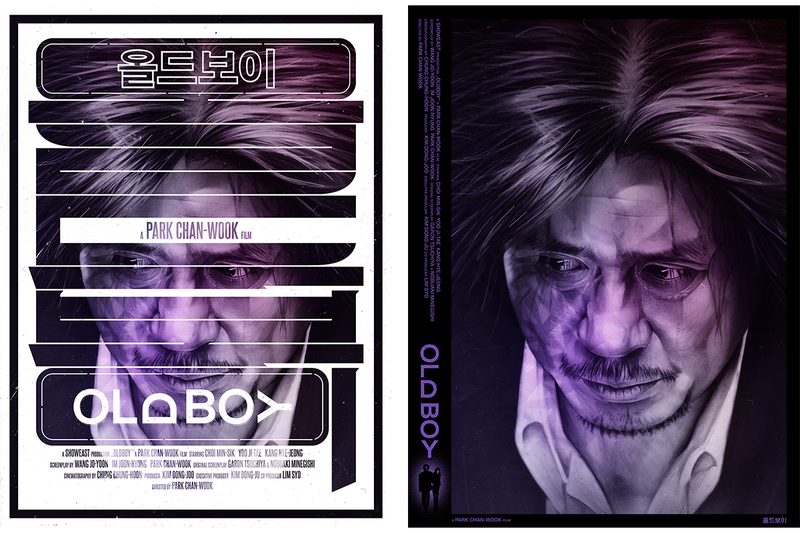 "OLDBOY" - Regular & Variant Edition. 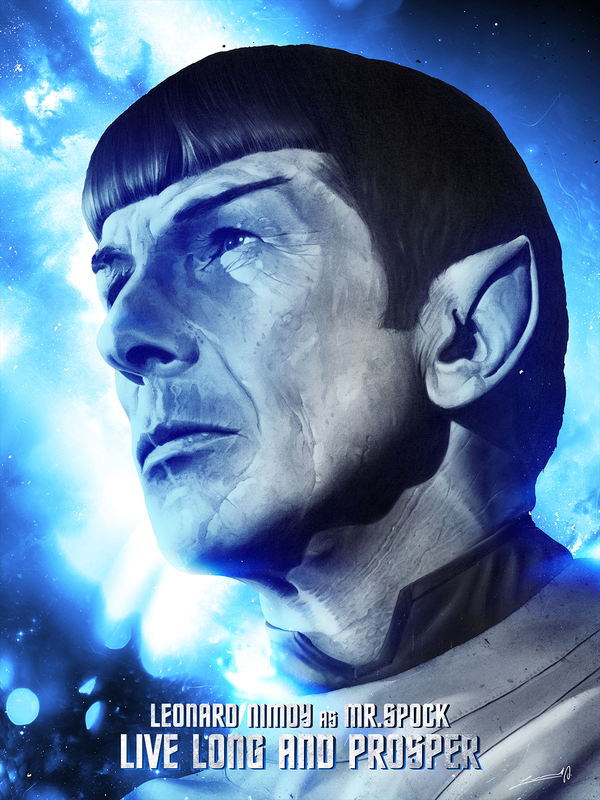 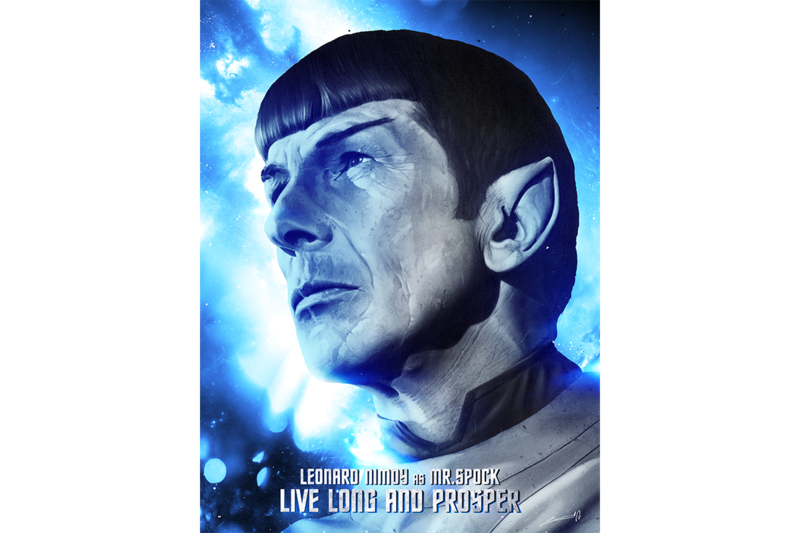 Tribute artwork of Leonard Nimoy as Mr.Spock - available [here]. 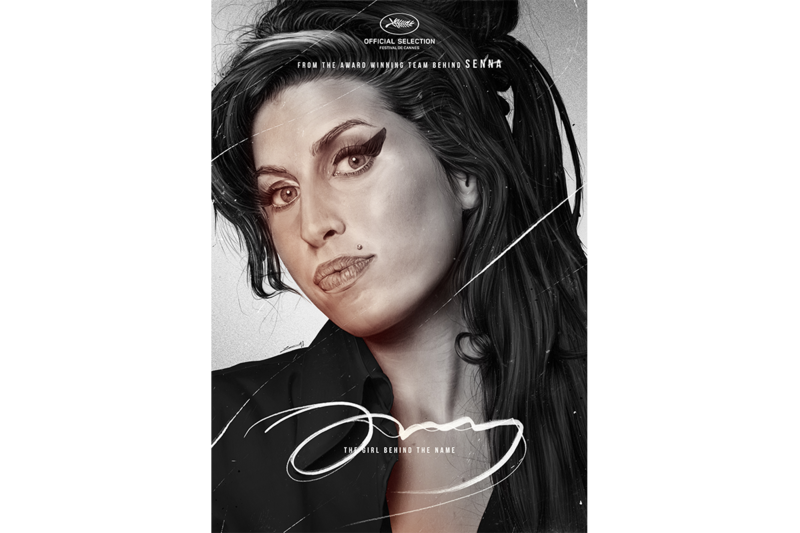 Proceeds benefits The Motion Picture & Television Fund. 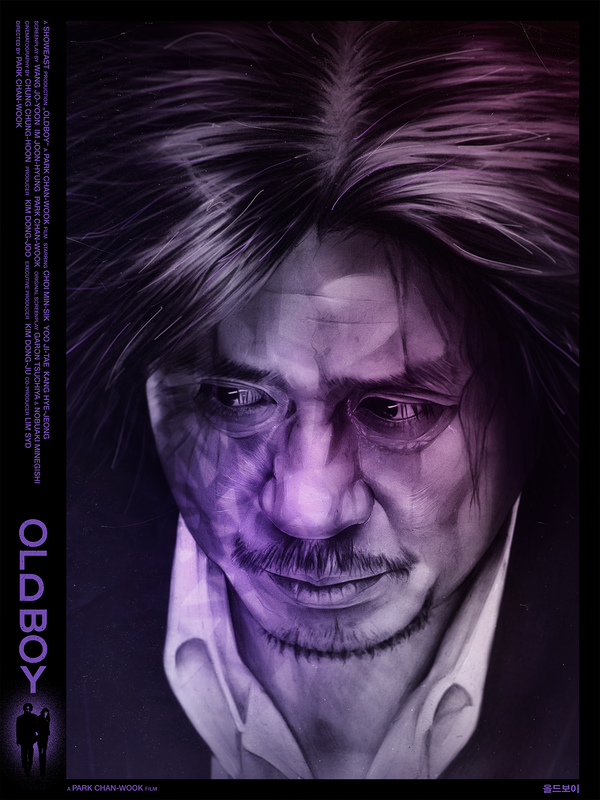 "The Girl Behind the Name"
Artwork includes water soluble pencils, watercolor and digital enhancements. "Godfather" made for Hero Complex Gallery's "Quotes, Lines & Lyrics" exhibition. 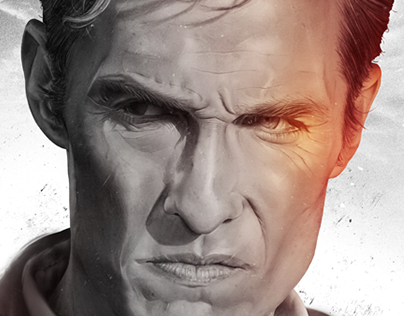 "True Detective" made for Hero Complex Gallery's "Quotes, Lines & Lyrics" exhibition. The following drawings were made with pencils except "The Revenant" which also includes water soluble pencils and watercolor. 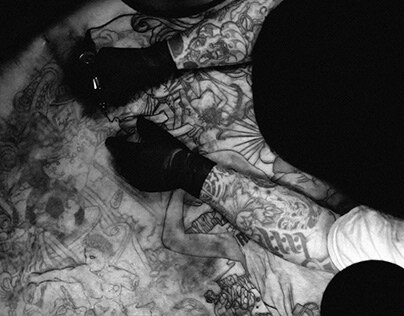 Portrait Series Volume 1. The following artworks includes pencil drawings and digital enhancements.